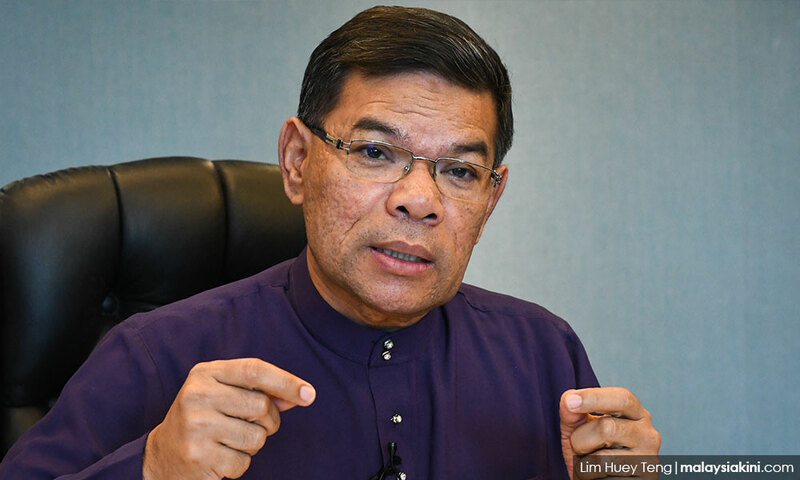 PKR POLLS | PKR secretary-general Saifuddin Nasution today said that the membership records for the Julau division were above board and approved by the party's political bureau and central leadership council (MPP). "The high level of scrutiny towards the Julau division was due to sentiment keterlaluan (going overboard) in attempts to defend the respective camps. "However, all the management process involving voting at the division level and registration of members was done transparently, openly and responsibly in according with the decisions and guidelines agreed by the MPP and political bureau," he said in a statement today. Saifuddin explained that the MPP had on June 25 resolved to allow "soft copies" of membership applications, on top of online and manual registration methods. "According to party records, the number of membership applications received that were not done online, as of midnight June 26, amounted to 22,673. "Meanwhile, according to party records, the applications from Julau were received at 2pm on June 12. "All new members were processed by the party headquarters on June 27," he said. The party had resolved that only those registered up to June 26 were allowed to participate in this year's party elections. Party vice-president Dr Xavier Jayakumar was appointed to a special committee to oversee complaints on party membership details but in the case of Julau, none were received before the July 17 cut-off date, said Saifuddin. He said that although no complaints were received, the party headquarters visited Julau to collect the paper membership forms for verification purposes, without any complaints being lodged. In contrast, Saifuddin said there were complaints about the membership records for the Batu division and in Selangor. "There were complaints against the registration of People's Volunteer Corps (Rela) and recipients of state government aid, who were all registered as party members without their knowledge. "Such cases were brought to the political bureau and the applications for these specific instances were accepted unanimously by the bureau. "However, there were no media reports on these cases, unlike Julau," he said. Separately, Saifuddin told Malaysiakini today that Julau MP Larry Sng had handed in the membership applications for 13,000 of his supporters on June 12. He also disputed Malaysiakini's claim that the addresses for about 11,000 records were suspect and instead suggested that Malaysiakini had sighted an inaccurate copy of the membership records. Saifuddin's statement today did not address the considerable amount of news coverage by the Sarawakian press on individuals claiming that they were registered as Julau PKR division members without their knowledge. On Sept 21, Malaysiakini had detailed how PKR's membership figures had grown exponentially between June 5 and 26. 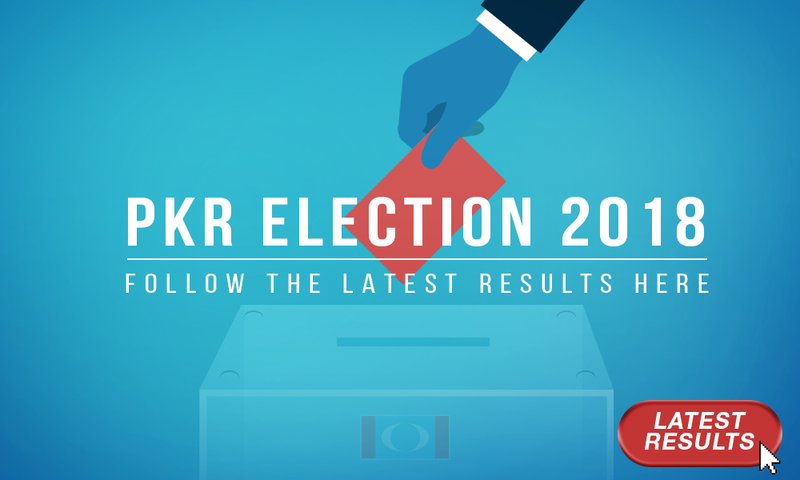 However, Julau PKR's membership records stood out because Malaysiakini discovered that 12,946 new names were incorporated into the party records on June 27 - marking a 2,147 percent increase from the day before.